Avoid Headaches. 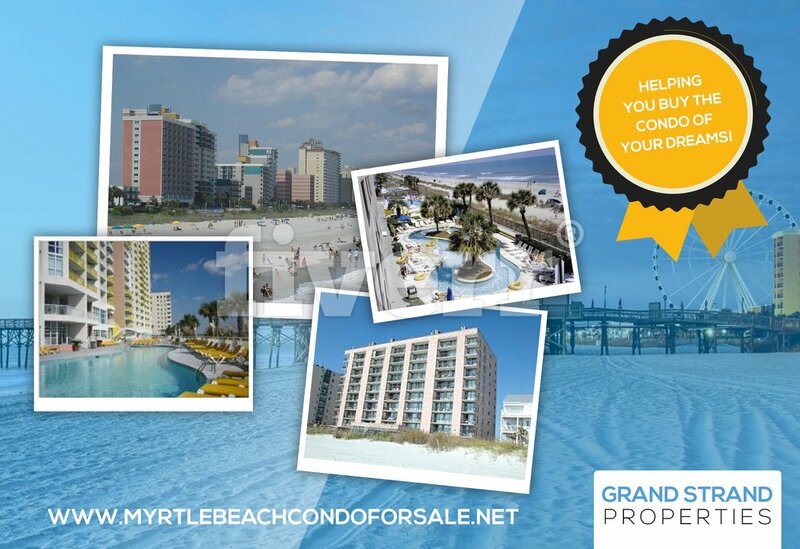 Get a Top-Rated, Myrtle Beach Real Estate Agent Now! Our unmatched experience from the most trusted agents on the Grand Strand will give you the results you need! With over 21 years of experience, our team will sell your home quicker & for more money. Find the Best Agent for You. No Obligation! Rated A+ Sell Your Home Faster! Meet a top local Realtor based on actual closed transactions. Our agents with years of experience are typically more knowledgeable, so this is another reason why our sold rankings are so high. Did you know the average agent only sells 8 homes a year? Compare that to Jerry Pinkas Real Estate Experts who sells hundreds and hundreds every year! We have a proven, repeatable system that is proven to gets results! Backed by market research we can sell your home for up to 18% more money than the traditional real estate agents. Did you know there are over 115 variables involved in the homes selling process that influence the price swing? We proactively manage all of these variables so your property will sell at the top of the market. If you ignore these variables your property will attract much lower offers, or even worse, no offers at all. Having a solid marketing plan is what gets homes sold fast for maximum dollar. This is where our team excels! 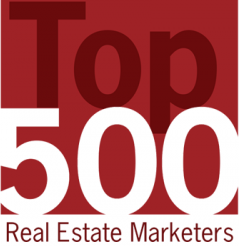 We have been rank as one of the top 500 Real Estate marketers in The Nation! Put us to work for you! The real estate agents on our team have in-depth knowledge of local neighborhoods, complexes, communities and home values. It's this final step that sets us apart, this step accounts for more money in your pocket, a faster closing and a smoother transaction. With over 4700 licensed real estate agents in the Myrtle Beach area, it’s not easy deciding who to trust when buying or selling a home. Our top real estate agent team will set and negotiate the best price for your property and help you thoroughly understand the local real estate market. Whether you’re selling your current property or buying your dream home, we’ll help you! Jerry Pinkas Real Estate Experts close more homes than 99% of the industry. Our agents have 7x higher customer satisfaction ratings than other agents. Join the thousands of highly satisfied homeowners who have trusted The Jerry Pinkas Team.